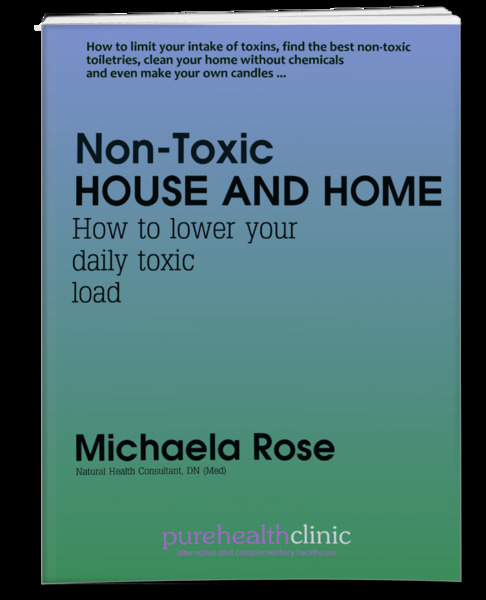 Ever wanted to know how you can limit your intake of toxins going onto your skin or into your home? Well, here’s my take on it for you. 17 pages of my ideas from years of trial and error including how to make your own toiletries, which shop-bought ones are best, how to clean your house effectively without chemicals and even how to make your own aromatherapy air fresheners and candles.